American Bright has become one of the worlds leading suppliers of LED lighting products. From LED Components , AC lighting modules, IOT and custom lighting assemblies. American Bright has a variety of solutions to fit your demands. American Bright full line of advanced infrared devices are suitable for both digital and analog control techniques. Available in Through Hole and SMT packages for various applications. American Bright's High Power AC LED Modules provide an excellent solution for lighting manufacturers. Patented AC LED Module represents a much simpler and more reliable solution for general lighting with 120VAC direct input. Configurable in an all solid state, dimmable package. 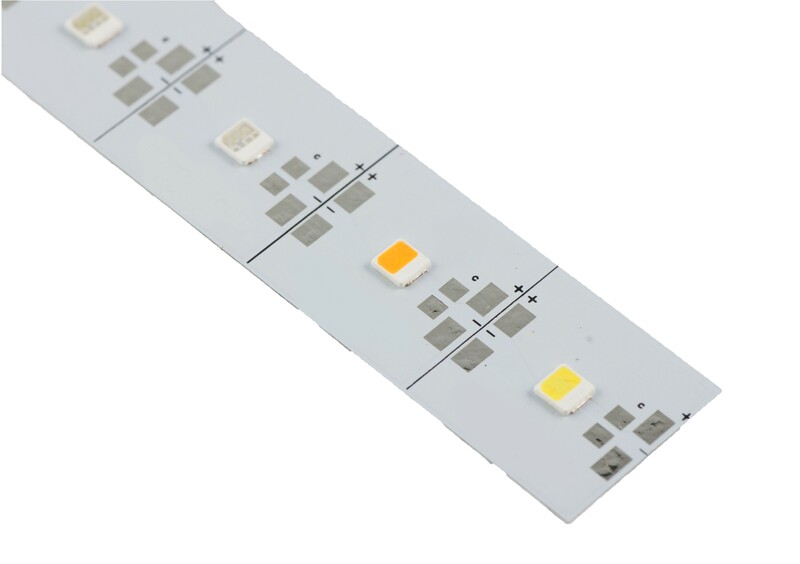 American Bright offer the IC built-in LED chip design which dramatically reduces the additional circuitry and eliminates the need for the on-board IC and other passive components. American Bright makes adding light to almost any outdoor or indoor location easy with flexible IP-rated rope and strip lights. Offered in IP20, IP64, and IP67 each light strip is available in variable lengths and colors and can be customized to specific requirements.